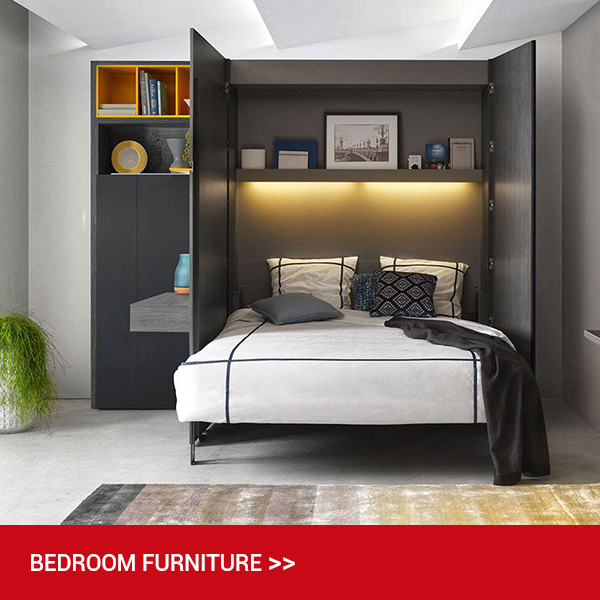 Welcome to Online Furniture Store – the UK’s leading online furniture retailer. 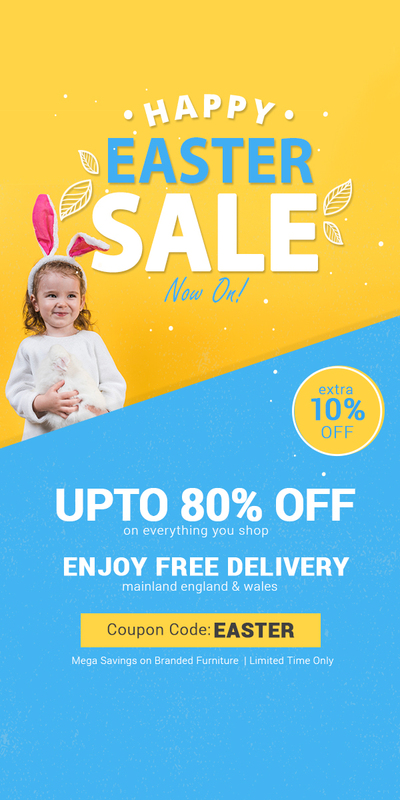 Founded over 25 years ago, we are a family-run business, passionate about furniture with a goal to offer our customers stylish products at affordableprices. We strive to be the best from our high qualityproducts, exceptional customer service to prices that represent the best value. 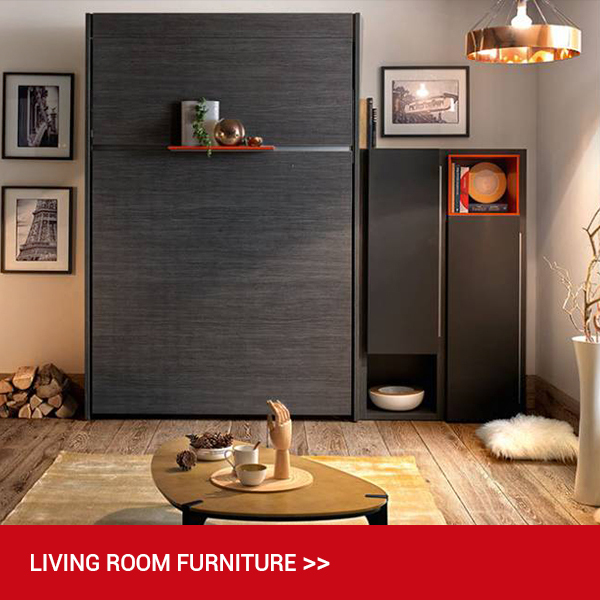 Whether you want to order furniture for your bedroom, your lounge or your dining room, our online retail store provides you with a fantastic selection from the nation’s leading brands including: Silentnight, Julian Bowen, Rauch Furniture, Seconique, Willis and Gambier, Annaghmore and Furniture Link. 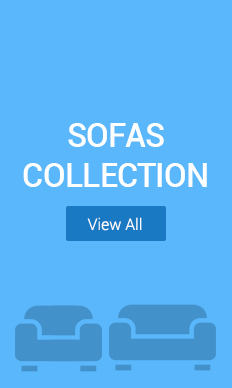 Online furniture store offer a wide range of products including sofas, oak cupboards, pine headboards, wooden bookshelves, upholstered beds and children’s novelty beds in a variety of materials including fabrics and materials including fine Italian leather. We also provide furniture to businesses with our latest offerings of computers chairs, filing cabinets and desk chairs. Our luxury living room furnishings includesItalian sofas, fabric sofas, reclining sofas, footstools, sofa beds, sofa chairs, glass and wooden coffee tables, entertainment units, lamp tables, hallway furniture, display units, wall mirrors, sideboards and hall tables.Our extensive dining room furniture collection consists of an assortment of dining sets, display cabinets, dining and breakfast tables, dressers, wine racks, dining chairs, book cases, bar stools and console tables. 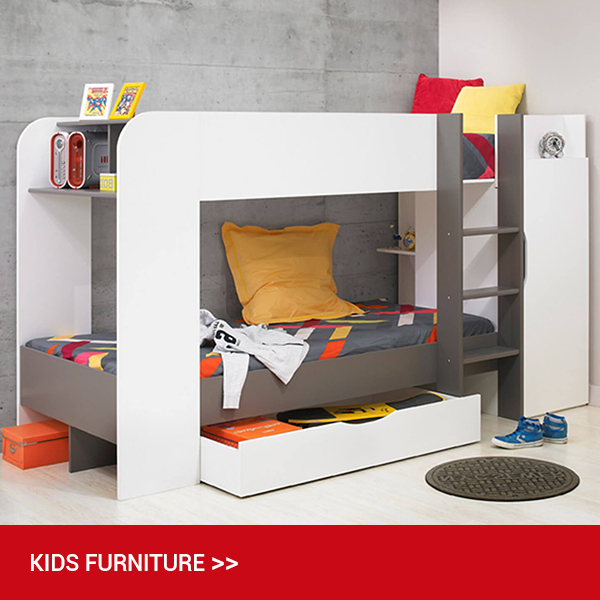 We stock a huge assortment of bedroom furniture including mattresses that come in an array of sizes and that guarantee a peaceful night’s sleep. 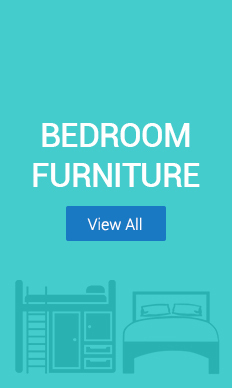 We also stock various beds and frames, pillows, chests of draws, dressing tables, bedroom sets, all wardrobes, stools and bedroom mirrors. With nearly three decades of experiences of helping thousands of customers furnishing their homes we recognise the importance of not only stocking the largest selection of furniture; but also training our sales team in offering their expertise and advice. Our enthusiastic and knowledgeable customer advisors will always be available to offer your assistance on any queries you may have through our online chat service or via telephone. 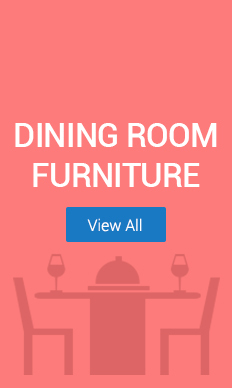 At Online furniture store our goal is to make your online shopping experience as smooth as possible and we want to accommodate you in any way possible. 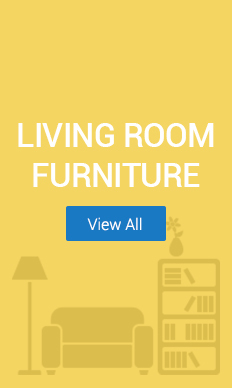 Whether you are looking for a standout item for your garden, a small piece of furniture for your office or a large cosy sofa for your living room; we’re sure our team will be able to help find something that suits you! Take a look at our latest offerings to see if anything catches your eye. In the unlikely event that anything goes wrong after you purchased your items from us, we’ve got that covered too. We’ve also trained our team in providing excellent after care too, so rest assured you’re in great hands.